Crypto is an awesome opportunity right now. The technology behind crypto will change the world as we know it and the people who get involved now will benefit the most. 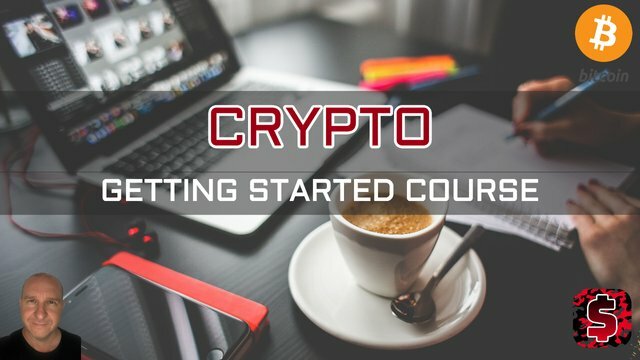 Before you can learn how to profit from crypto you need an understanding of the basics. This course is to get you up and running as quickly as possible. Each section will show you exactly what you need to do. Step by step videos. Would you like to get up and running as fast as possible with Crypto? Learn the basics to get you started. This course will provide you with a solid foundation so that you step up to investing and trading with ease.